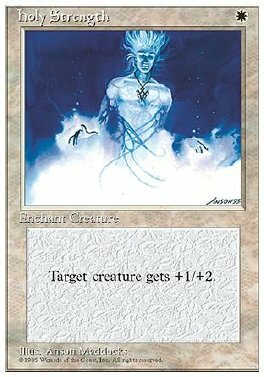 Enchant creature (Target a creature as you play this. This card comes into play attached to that creature.) Enchanted creature gets +1/+2.